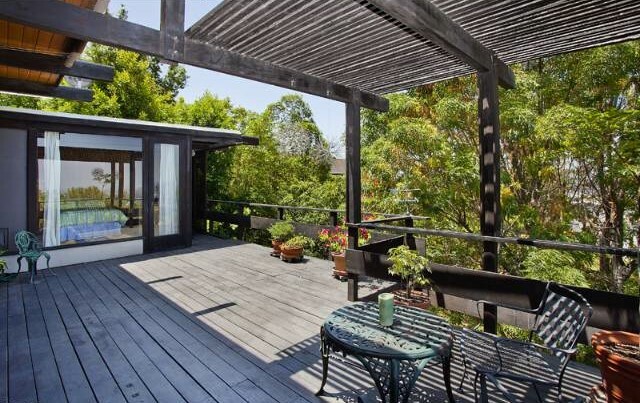 Agent Comments :: THE ULTIMATE POST AND BEAM, WOOD AND GLASS ARCHITECTURAL "TIME CAPSULE". FIRST TIME ON THE MARKET IN OVER 50 YEARS, THIS STUNNING HOME HAS SOARING CEILINGS, HUGE WINDOWS AND DOORS ALL TO THE VIEW OF THE SURROUNDING HILLSIDES AND POSSIBLE LAKE VIEW IF YOU WISH. 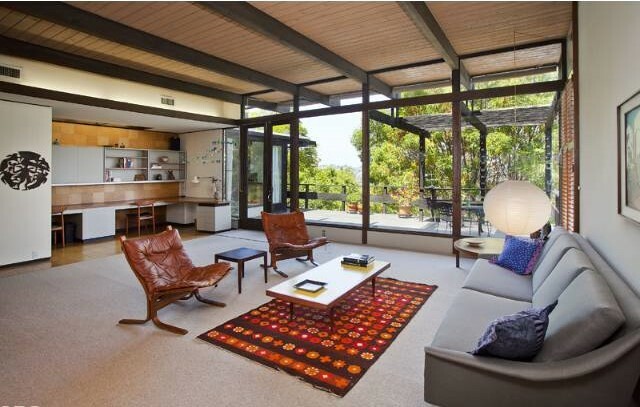 DESIGNED BY AIA ARCHITECT, THOMAS TAKAHASHI, FOR HIMSELF AND HIS FAMILY. 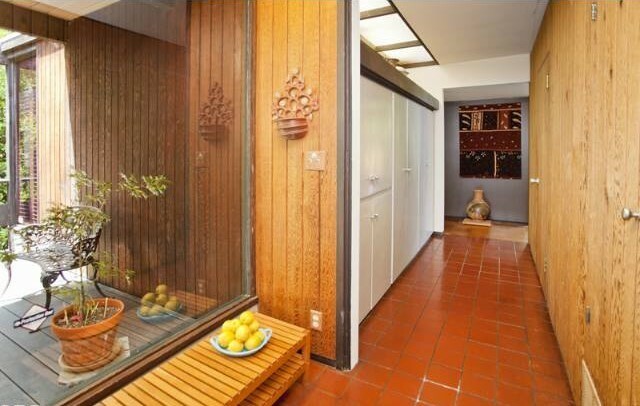 IT HAS ALL THE DETAILING OF THAT ERA FROM CORK FLOORING, TILE ENTRY, WOOD PANELING, FORMICA COUNTERS, ORIGINAL CABINETRY, LIGHT FIXTURES, AND REDWOOD DECKING, THAT ARE ALL OF THAT WONDERFUL TIME PERIOD OF THE 50'S AND 60'S ARCHITECTURALS. 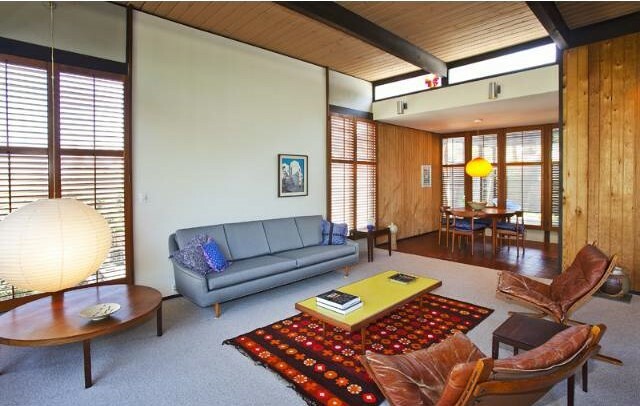 THIS IS YOUR CHANCE TO OWN A PIECE OF ARCHITECTURAL HISTORY THAT CANNOT BE DUPLICATED TODAY. IT IS SITUATED ON A DOWNSLOPE HUGE LOT WITH WONDERFUL LEVEL SECTIONS OF ALMOST 13,000 SQ FT. WITH ENDLESS POTENTIAL TO RELANDSCAPE INTO A HUGE PARK LIKE SETTING OR MAYBE PUT IN A POOL? THERE IS BEAUTIFUL LANDSCAPING NOW WITH CERTAIN FAVORITE PLANTS OF THE SELLER. THERE IS EVEN A KILN AND POTTERY STORAGE BUILDING FOR YOU.